Protect your home and loved ones by investing in a Closed Circuit Television System, more commonly known as CCTV, which expands visual surveillance capabilities and permanently records activities. In the progressive era we live in, we can use some of the technological advances to help protect your home from losses and vandalism. A surveillance camera monitors the area surrounding your property and even sensitive areas within your property where you feel that extra security is required, and can monitor the entry and exit of people or vehicles. 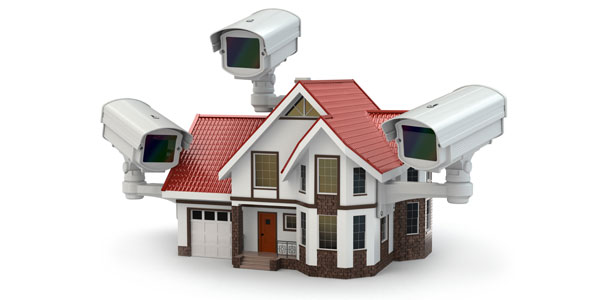 Crime Watch SA offers CCTV and surveillance cameras for improved security to Residential, Commercial and Industrial premises within the Milnerton suburbs of Cape Town. We offer a CCTV system which is perfect for personally monitoring the items, assets, people and/or areas that are most important to you! 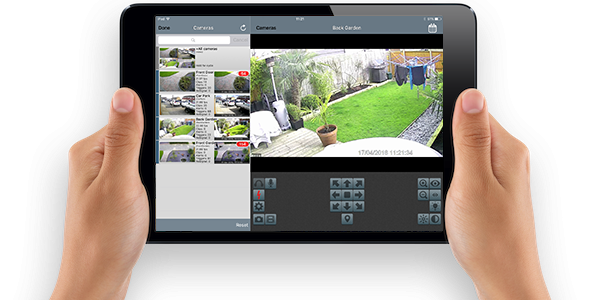 When you are cozy at home or when you are out and about, access to your camera system dispells any security concerns. Your baby is the most precious thing in your life, and his or her safety and security is your primary concern. 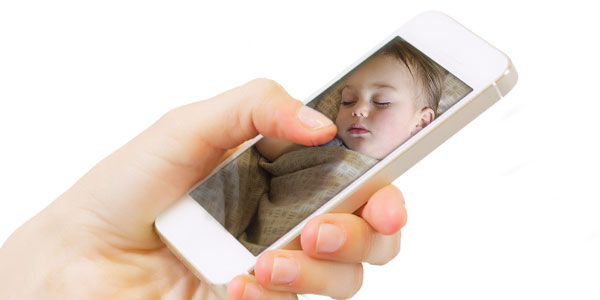 Our indoor cameras for home are a simple and elegant way to keep an eye on your child, day or night, from wherever you are. With 4, 8, 16 and 32 Channel systems for home security available, protecting all points of entry including windows, doors, front, sides and the back of the house is easy. You can be assured that your most important assets will be protected at all times. We value our clients and build on long term relationships taking clients security needs as well as budgets into consideration. Our affordable tailor-made packages offer a holistic approach to security services addressing our client’s safety and security needs, keeping their families and loved ones safe.